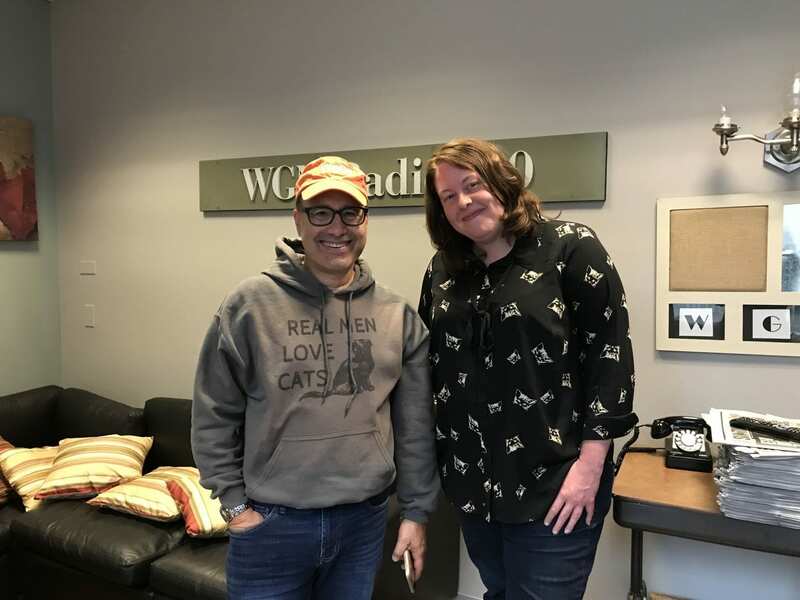 South Suburban Humane Society Executive Director Emily Klehm makes an announcement on my WGN Radio Steve Dale’s Pet World show. Listen HERE as Klehm describes how a recent anonymous donor purchased the old Homewood Animal Hospital in Homewood, and once renovated the building will become a second adoption center. That’s in addition to the current South Suburban facility in Chicago Heights. I learned Mayor Rich Hofeld is a fan of my show! Now, he has my vote for sure! More important, he’s apparently a fan of South Suburban Humane Society. 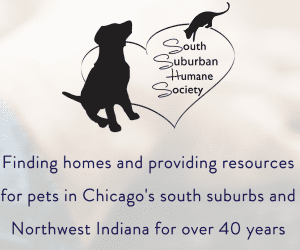 While this additional to South Suburban would be welcome anytime, given the myriad of continuing issues at the Animal Welfare League on the City’s south side and also in Chicago Ridge the need is far greater than ever on the south side of the city and in the southwest suburbs. Klehm offers an honest assessment of the mess for others Animal Welfare League has caused by their failures. In October, Animal Welfare denied renewing a contract with Cook County, which Klehm and South Suburban accepted, but that places enormous pressure on them. Still, there’s good news – Chicago as a community is doing far better at saving animals than even five or ten years ago. Of course, we need improve as a community – but no one facility can succeed with standing on the shoulders of other facilities, as Klehm explains. 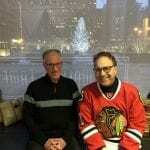 Legendary NBC NHL hockey broadcaster Doc Emrick calls in and again announces a donation to South Suburban Humane Society. He again wrote a personal check for the shelter. He hopes that perhaps it will subsidize the adoption fee for older animals, in particular. Emrick is committed to his own two dogs, and to shelter animals everywhere, particularly in Chicago. He’s made a mark for South Suburban Humane Society.